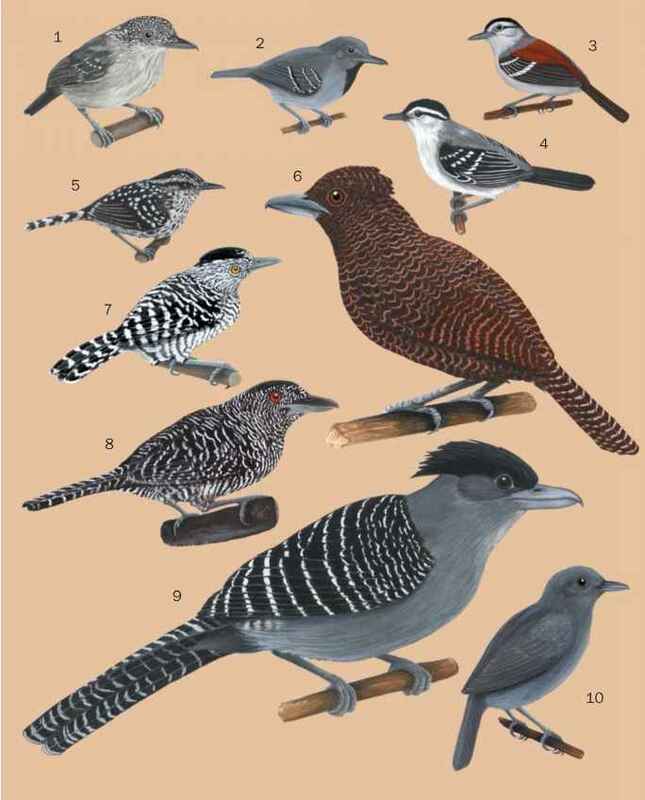 Tapaculos comprise a rather diverse array of forms with only a few common characteristics. They all have nostrils covered by a tactile flap and possess a sternum with four posterior notches. 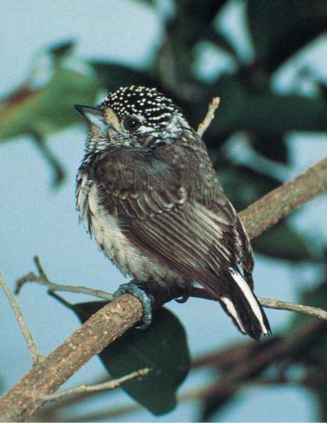 A similar sternum is only found in the gnateaters and some ground antbirds, both families being close relatives of the tapaculos. Presumably as a consequence of their limited use of flight, tapaculos have no keel on the sternum. The bill is straight and fairly weak, in some species with an elevated base. rather bright chestnut, black and white colors in striking patterns.